Off to San Juan, Puerto Rico with the bestie. A weekend of antics awaits, I’m certain. It’s long overdue. 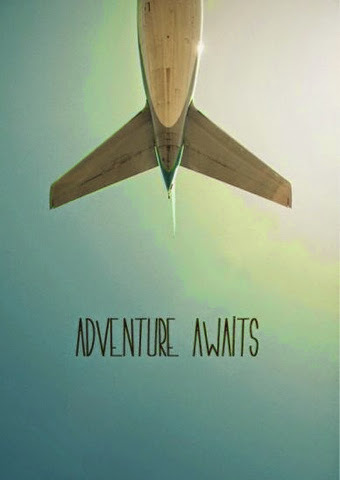 Hope you’re having your own adventures this long weekend too!